Consume was released as a product for Supamart, a Western Australian arts project. Each Consume CD is numbered, and was shipped in a meat pack, with a T-Shirt. Only 20 of these CD's and T-Shirts were ever produced, and each CD is numbered. Fresh from the Adelaide Fringe Festival LD 120 released Wise Words that featured a mixture of disturbing ambient, hard edged industrial and soaring strings. As a bonus there is a 22 minute recording of the live audio from LD 120's Fringe Festival show at Anandamide. 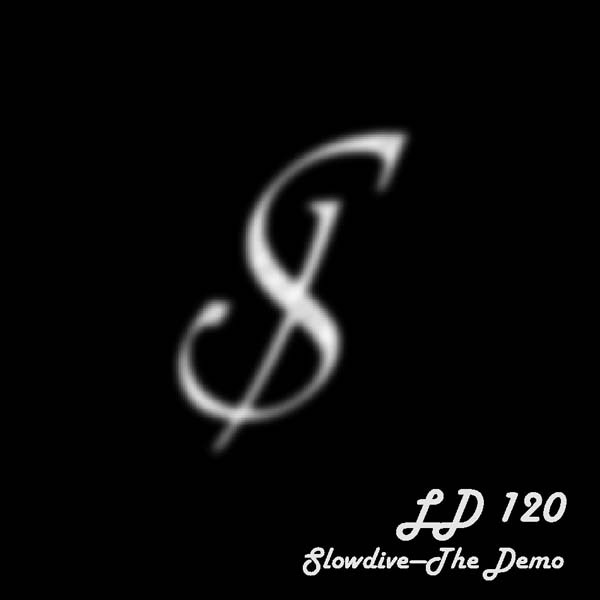 Featuring a variety of tracks from LD 120 across some diverse genre's, Slowdive was released as a demo of LD 120's music and was sent to various radio stations. The Citadel of Fear is a live studio jam using Rebirth. This was a self released album, and there's only a few left in the wild. Semikazi was an arts collective in Western Australia with a wide variety of audio and visual artists. LD 120 and LOST worked together to produce the track Minimal Start, which features on this eclectic compilation. Godlike Productions also mastered this compilation. LD 120 is featured in this local electronic music release that was used as a fund raiser for a the Perth Tafe Fashion Show. The track "Forest Walk" was LD 120's contribution to this great compilation.